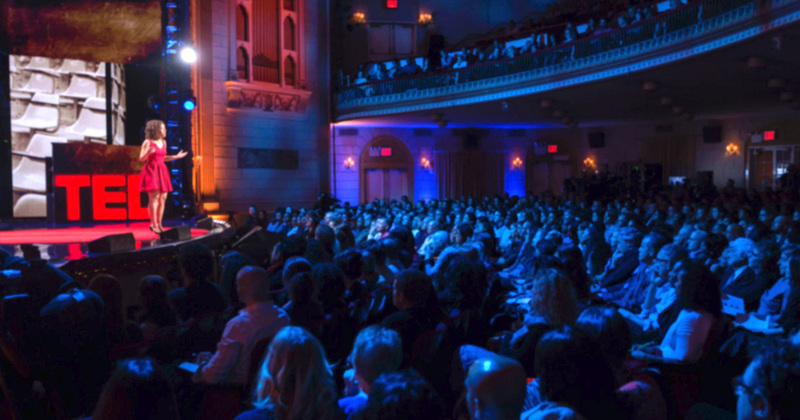 If your email marketing strategy has its roots in a time when Tom Hanks didn’t have gray in his hair, it might be time to rethink how email fits into an integrated marketing approach. Face it: using email as a standalone channel is old school. To truly engage customers wherever they are — web, mobile, mobile web — you need a mobile marketing strategy that marries email with other communication channels and isn’t siloed from the masses on mobile. So we produced a comprehensive Mobile Marketing Trends report that lays out email’s role in 2018. More specifically, we describe how to take advantage of email when you integrate email with other channels like mobile and web push. If you want to skip straight to the good stuff, download our report, Not Your Grandma’s Email: The Transformation of Email in a Mobile World. Or read on for a trifecta of email’s true power. Let’s cut to the chase. 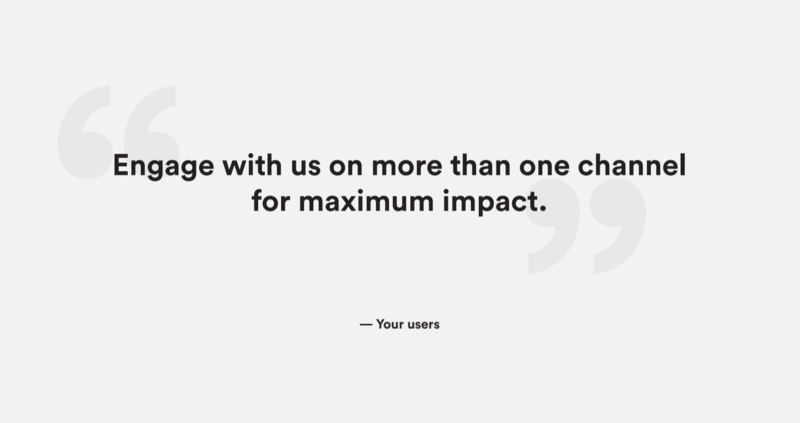 Our data shows that users who open emails have 40 percent more weekly sessions versus those who don’t. Email is a fantastic channel to reach app users. As the majority of users don’t opt-in to other channels or uninstall the app, email can still reach them and ask them to re-engage or re-install. But that’s not the whole story. Email alone isn’t enough. 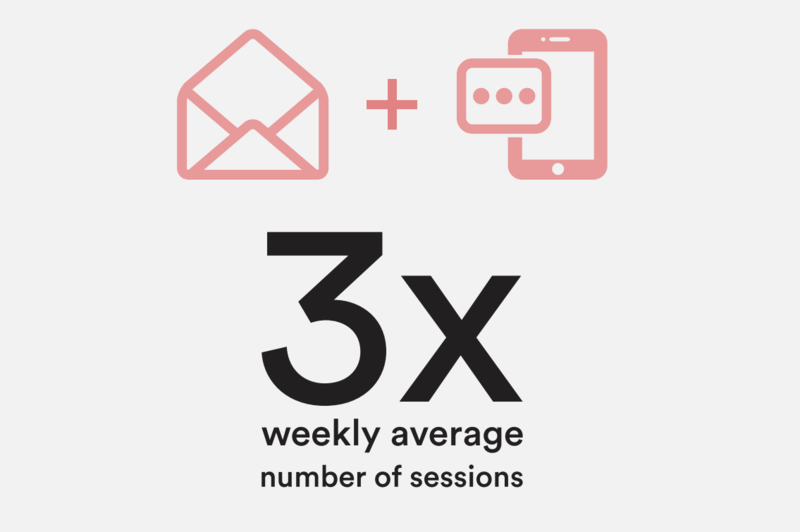 When we looked at the impact of sending emails in combination with other channels — like push notifications — the average weekly number of sessions increased 3x. This speaks to the power of sending email plus other communication channels. 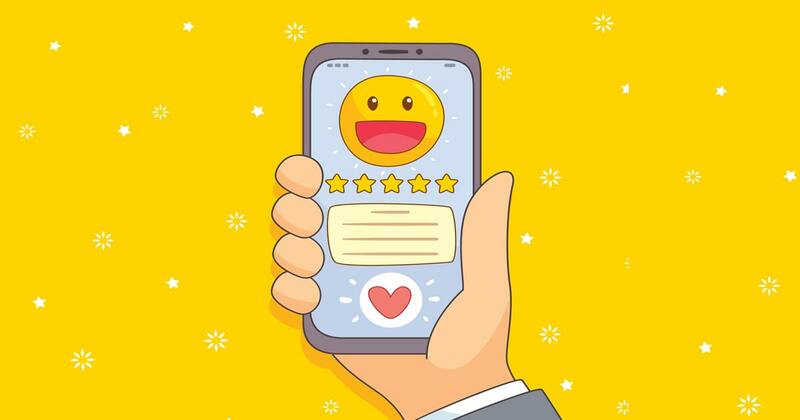 Staying top of mind and reaching your users where they prefer to connect is an essential multi-channel messaging strategy for customer engagement. If you’re not sure how to coordinate email marketing with other channels — like push notifications, web push, in-app messages, and App Inbox — we have hundreds of resources with best practice guidelines. Here are a few to get you started. So email plus other channels influences engagement — but next, we wanted to learn if that strategy was effective for dormant users as well. In our earlier report, Retention Revealed, we uncovered that only 21 percent of users return after the first app open. When you consider how much you spend to obtain app users in the first place, it’s clear you need to protect your acquisition budget with a solid retention strategy. That’s where mobile messaging comes in. It turns out, on average, 35 percent of users who receive marketing emails are dormant. But not all is lost. Marketers are already taking steps to re-engage their users by messaging them with new content or deals. 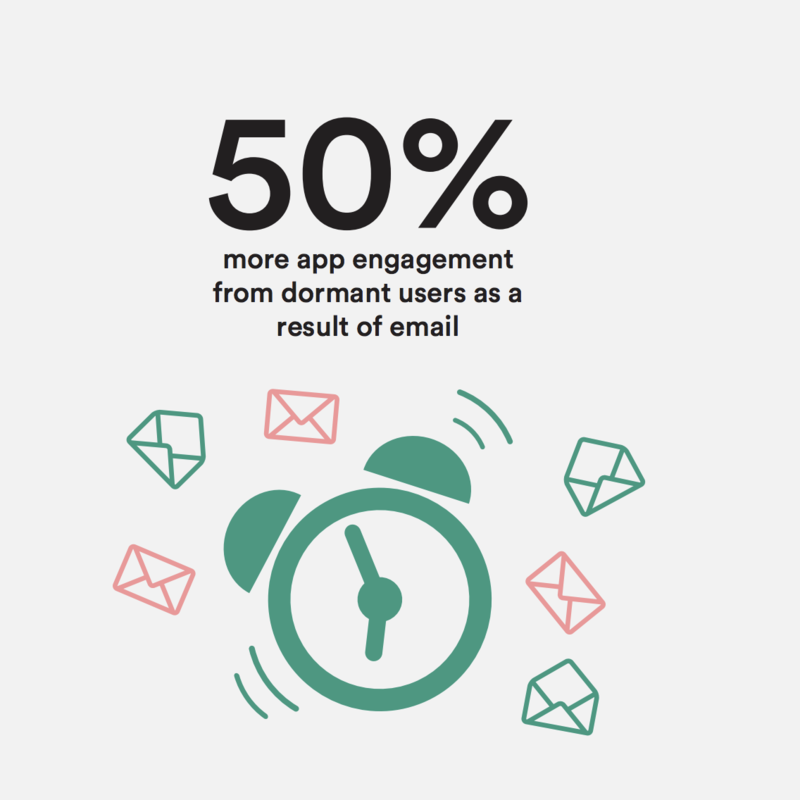 The outcome: Half of the dormant users you email may come back to your app as a result of email. Say, for example, that you have 100MM users, with 35MM of them dormant. That’s 17MM app opens for each message sent to the group of dormant users. Think of the results in terms of revenue. 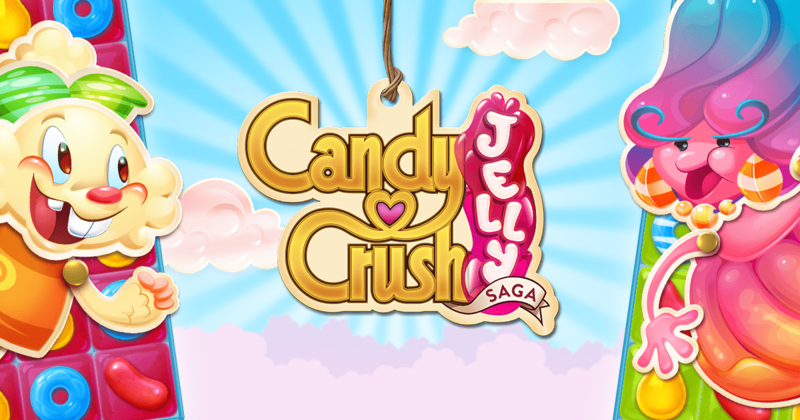 More time in-app means more ad views and more chances to promote an offer. If you combine email with other channels, this tactic becomes even more powerful. 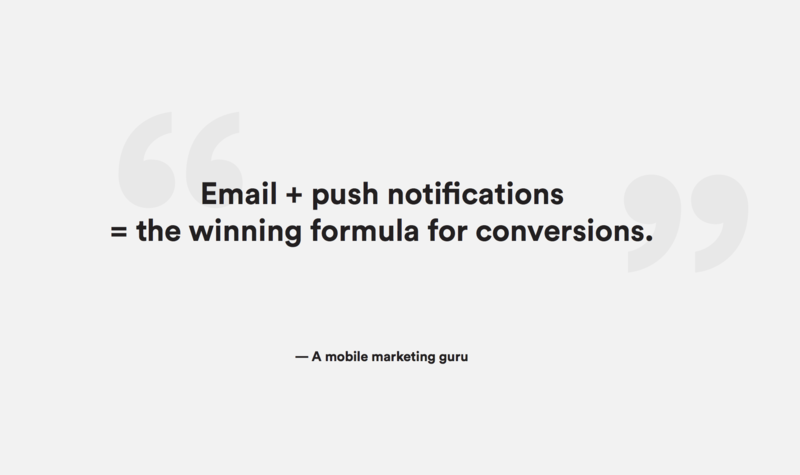 Sending push notifications can also increase retention by 20 percent. When it comes to email, does more = better? To find the answer, we looked into open rates and unsubscribes. The average open rate for apps that send one email a week is 13.4 percent. When apps start sending two emails a week, that number plummets to 1.67 percent. But then something really interesting happens. 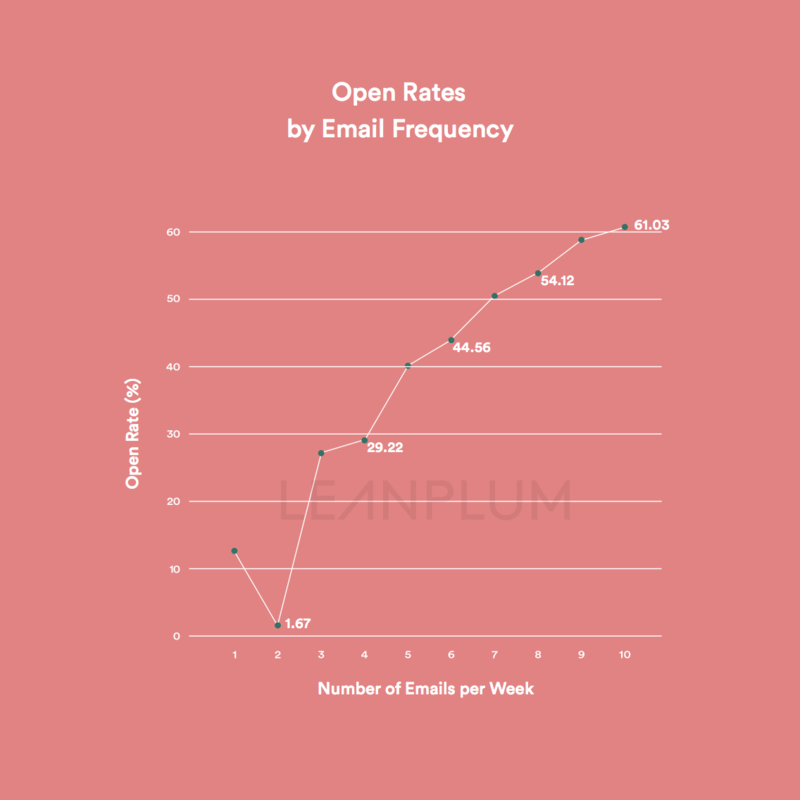 For every additional email apps send, the average open rate increases. The open rate starts low, gets lower, and then skyrockets. But in marketing, there are usually trade-offs. To find out if you’re losing too many users, we looked at how frequency affects unsubscribes. 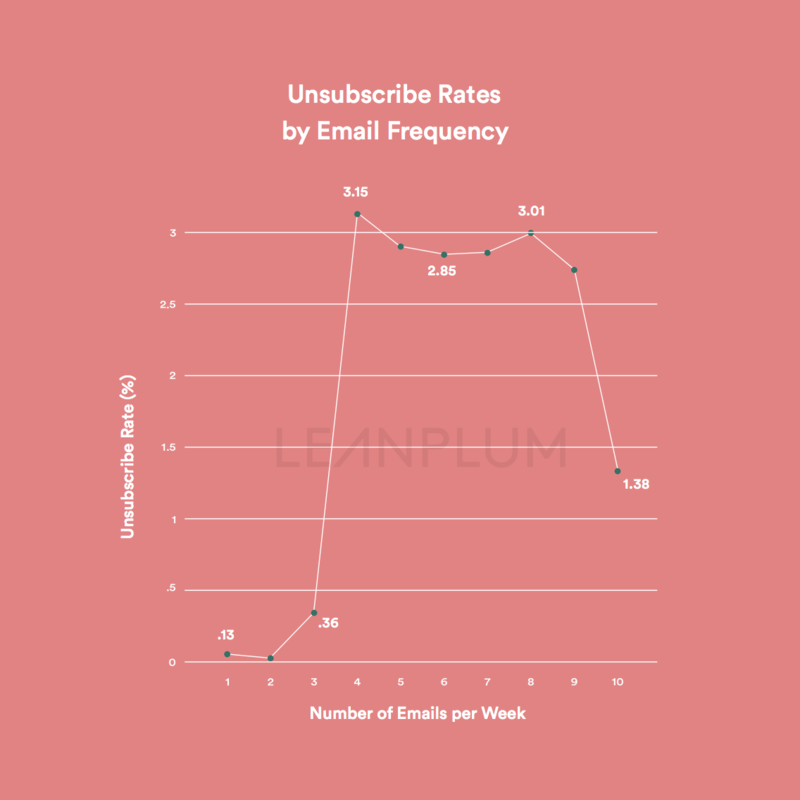 The unsubscribe rate rises and falls based on email frequency, sharply peaking at four emails and dipping by nine. There’s only one way to find out why the open and unsubscribe rates fluctuate so much by email. To get all the juicy details, including examples of how brands use email in tandem with other communication channels, download our report, Not Your Grandma’s Email: The Transformation of Email in a Mobile World. If you want to learn more about how Leanplum’s email capabilities can boost your mobile engagement and retention, request your personalized demo today.